In a partnership with 2SP Sports Performance, DVS is excited to offer in-person training to baseball players in Metro Detroit. The two training facilities will be located within 2SP's Shelby Township and Madison Heights Locations. Clients will be able to train in the same DVS System that has achieved noteworthy success working with the pitcher's in the United Shore Professional Baseball League. 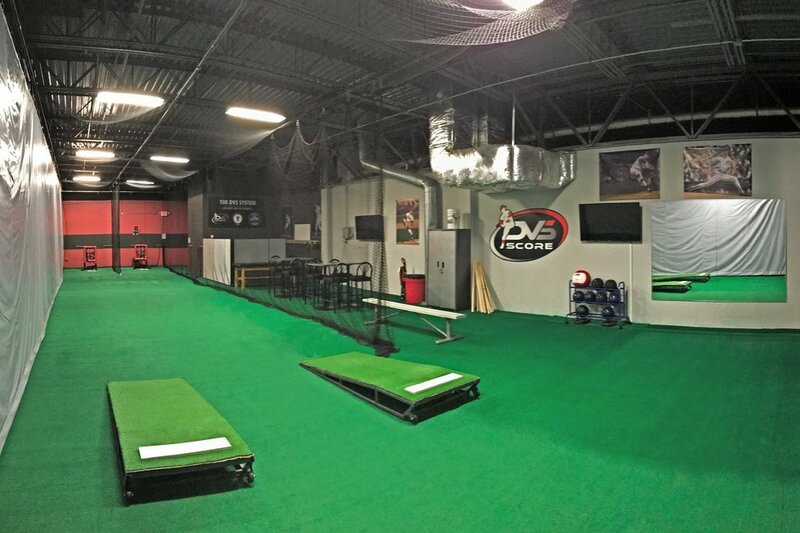 Each location will offer DVS Score pitching evaluations, individual lessons, and team training. 2SP has established itself as one of the premier strength and conditioning programs throughout Metro Detroit. With a passion for athlete development, both 2SP and DVS will provide a unique offering for baseball players to gain a competitive edge in advancing their careers to the next level. 2SP AND DVS FEATURED IN CRAIN'S BUSINESS DETROIT ARTICLE. To learn more about the services provided at each location, schedule an evaluation, or call for more information, CLICK the button below.